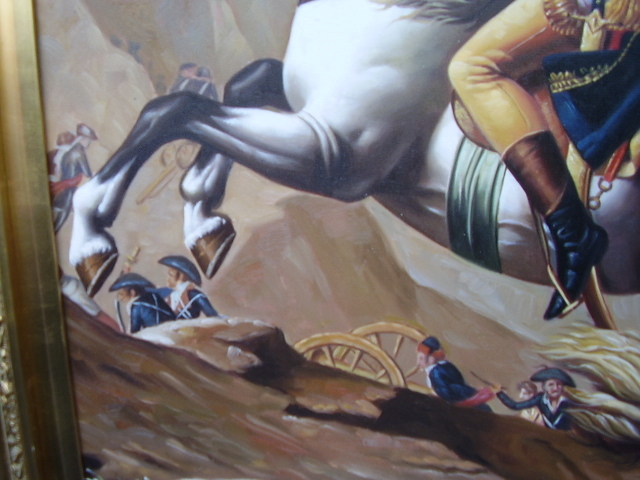 Oil painting, Napoleon, Bonaparte crossing ALPS , -- Tornoto, Richman hill, Mississauga, Hamilton, Burlington, Montreal, New York, Gallery, Museum. 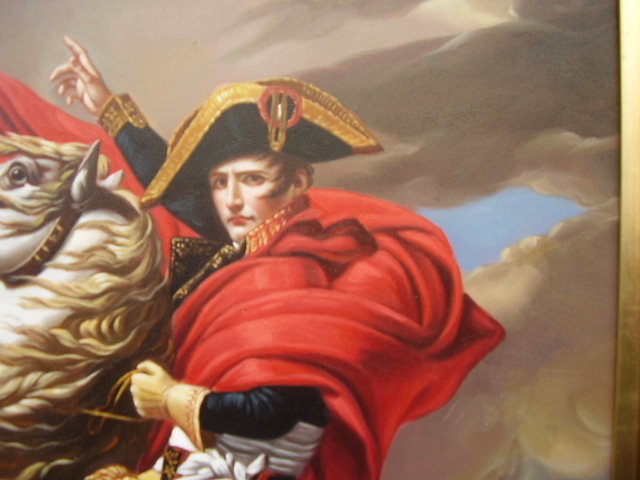 Wholesale oil painting -- Napoleon ! 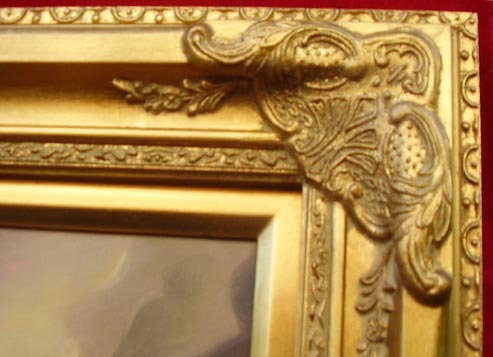 Wholesale framed reproduced museum guality oil paintings. 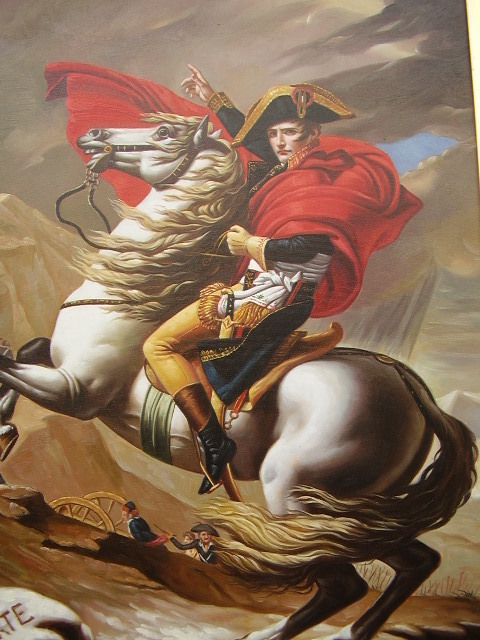 Napoleon Crossing the Alps. 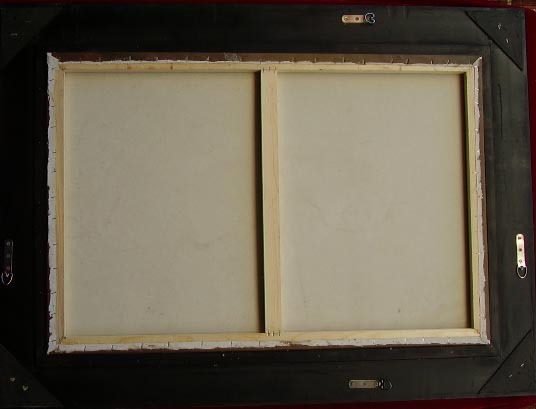 Reproduced oil painting by hand. 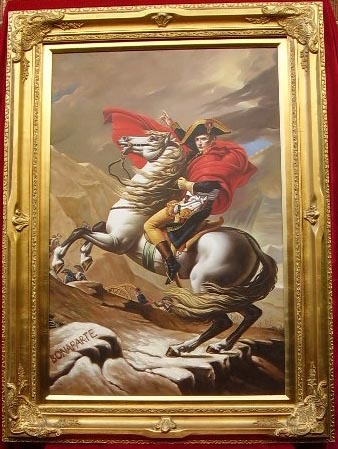 Canvas Size: 24" X 36" ( H); Framed: 32-7/8" X 44-7/8"
-- There were 5 different versions about the painting of Napoleon Crossing the Alps in the world museums. This is one of them.